On May 14, the Special Olympics Flame of Hope for the Special Olympics World Games Los Angeles 2015 was lit during a formal torch lighting ceremony in Athens, Greece. On May 26, the Flame of Hope will travel to Washington, D.C., in time for the start of the Special Olympics Unified Relay Across America presented by Bank of America. Over the course of 46 days, in a hand-to-hand exchange, thousands of participants will run, walk or bike a segment of the relay in this team and individual fundraising event as it passes through all 50 states via 3 routes. 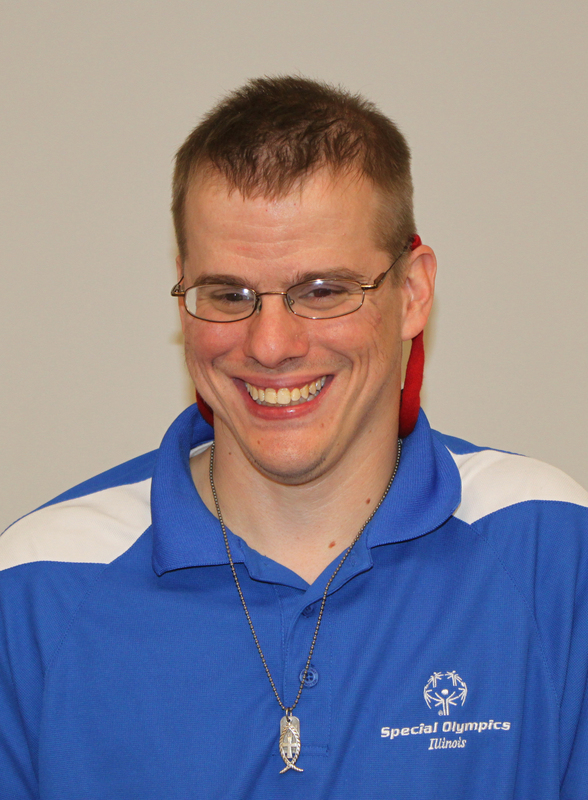 Athletes and Special Olympics Illinois staff members have come together on two teams for the Central Route of the Unified Relay that will run through the southern part of the state in early June. The Unified Relay travels through Illinois via two routes. The Central Route will pass through Southern Illinois June 8 and 9 and the Northern Route will come through Chicago June 12 through 14. 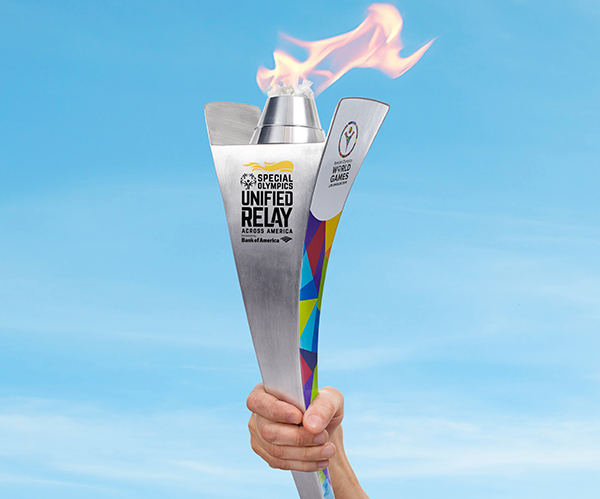 The Unified Relay will culminate at the Opening Ceremony of the 2015 World Games in Los Angeles on July 25. Linda Wunder, SOILL Regional Supervisor, is captain of the SOILL Staff for Area Athletes team. The Unified Relay “is a once in a lifetime opportunity to participate in an event like this,” she said. 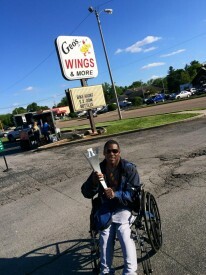 “I wanted to give athletes this opportunity and help raise money for their agencies,” Wunder said referring to the revenue sharing opportunity developed where Special Olympics Illinois is splitting its share of the proceeds from the Unified Relay with agencies who participate. All of the athletes on Wunder’s team are members of the Southern Illinois Grasshoppers. Jim Morgan, of Belleville, an athlete with the Grasshoppers and a Global Messenger, is participating on the Global Messengers team. The Unified Relay “is an awesome way to give back,” he said. “To me, it’s a way to honor the officers” who raise so much money for the athletes of Special Olympics Illinois every year. Both Nash and Wunder agree that this may be the only opportunity for some athletes to be personally involved in the Torch Run and World Games. That’s why the athletes are busy raising money through a variety of local fundraisers. If you’d like to support Team Global Messengers, SOILL Staff for Area Athletes or another Illinois Unified Relay team, please click here. All Unified Relay participants must register and fundraise by May 25. For more information and to register, please visit www.soill.org/unified-relay.